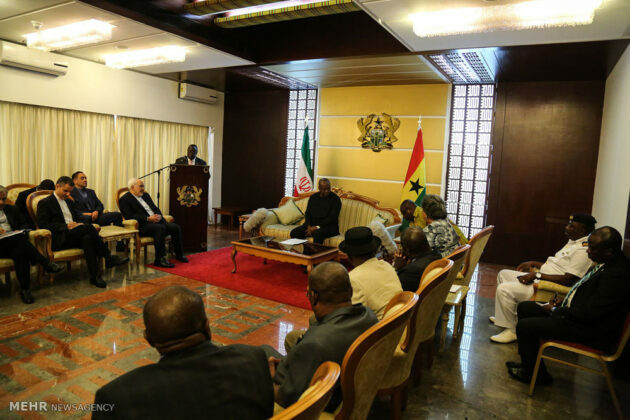 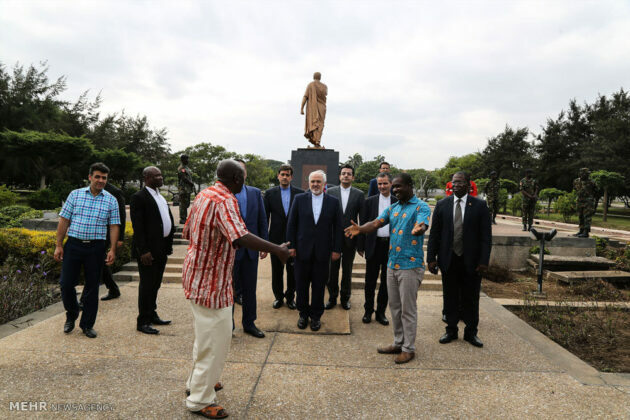 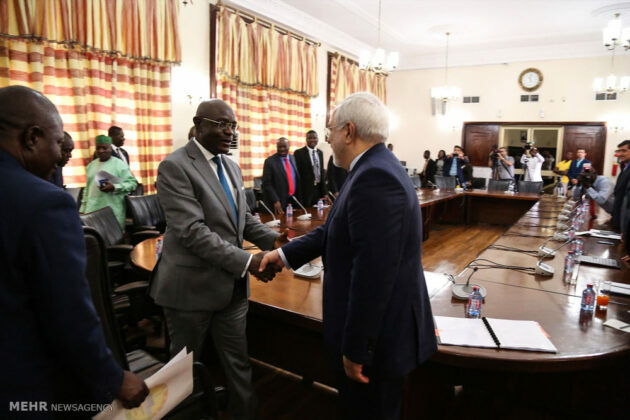 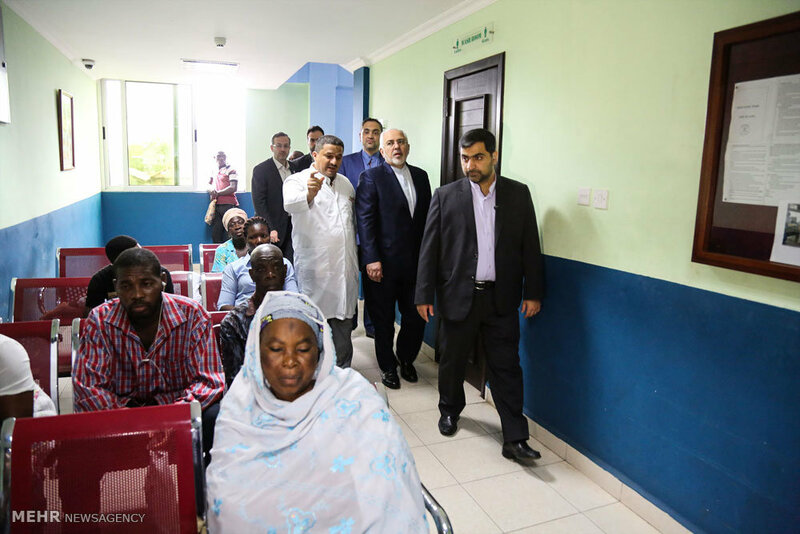 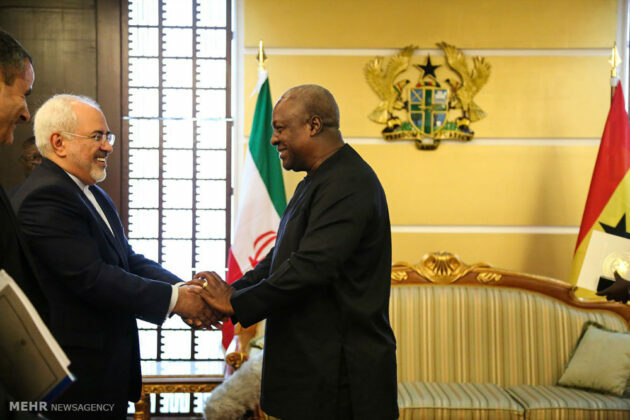 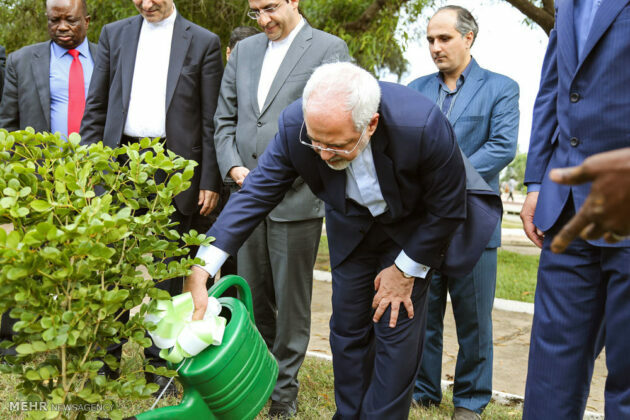 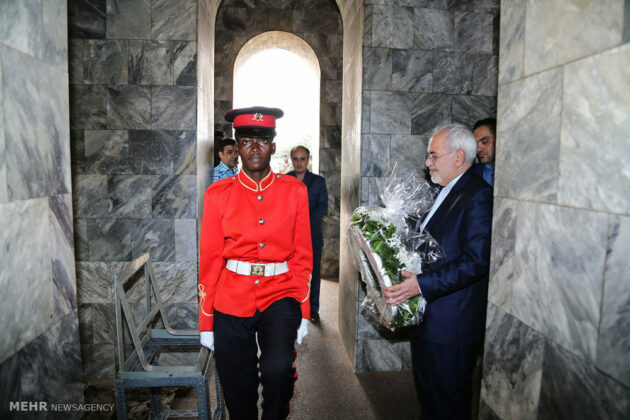 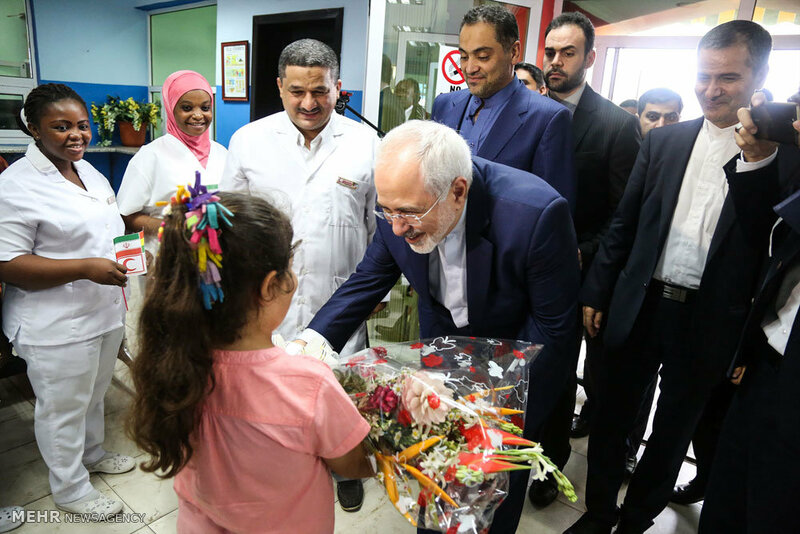 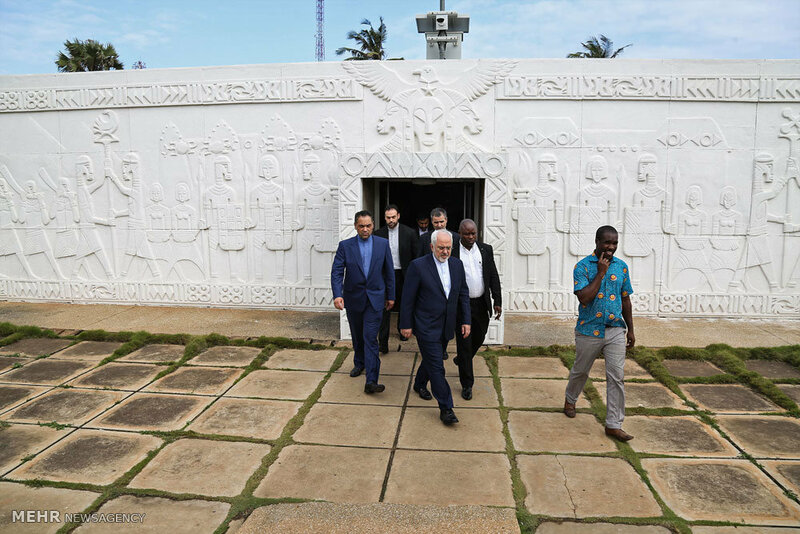 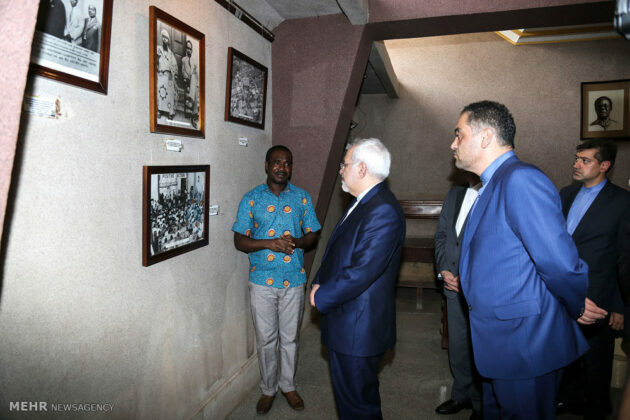 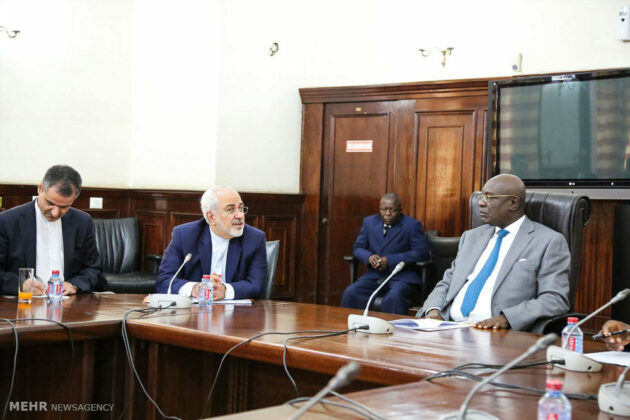 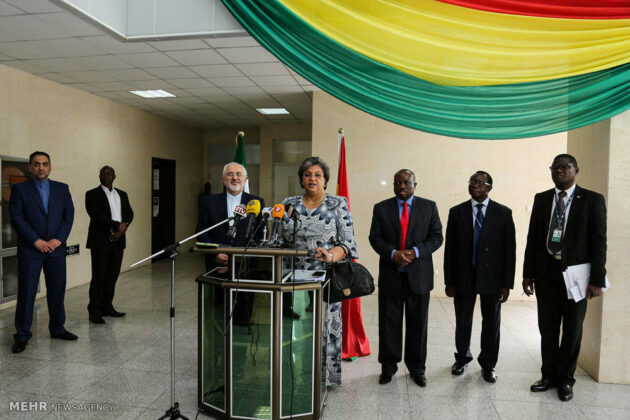 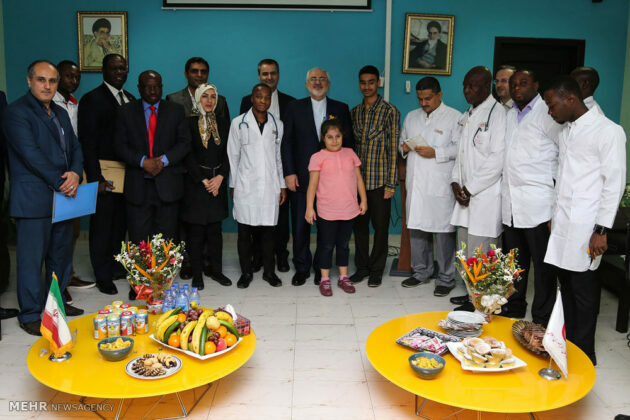 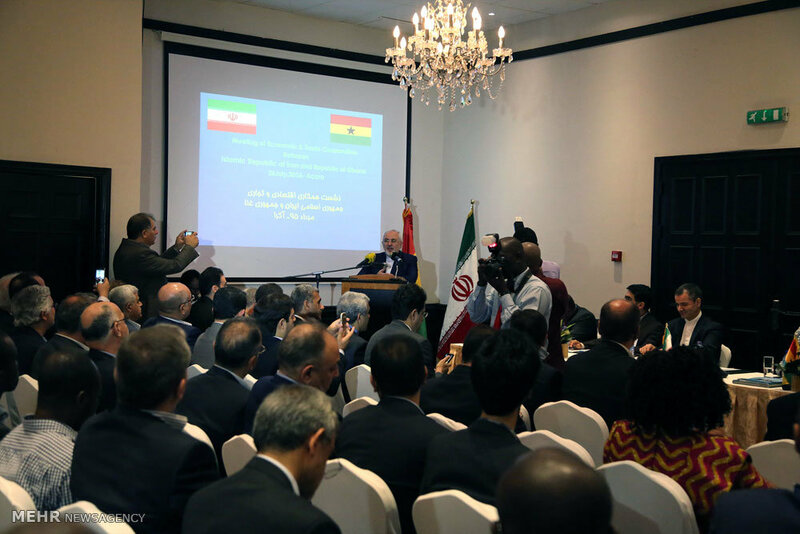 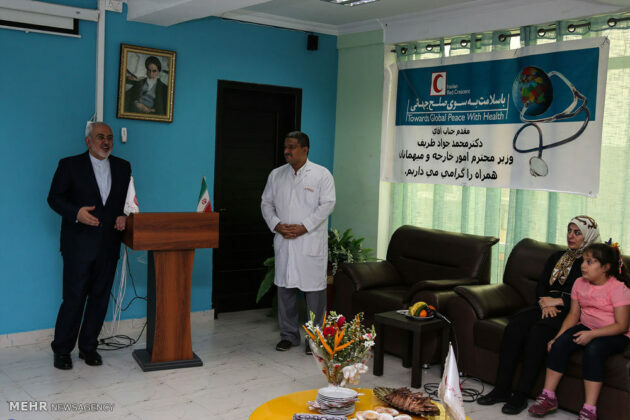 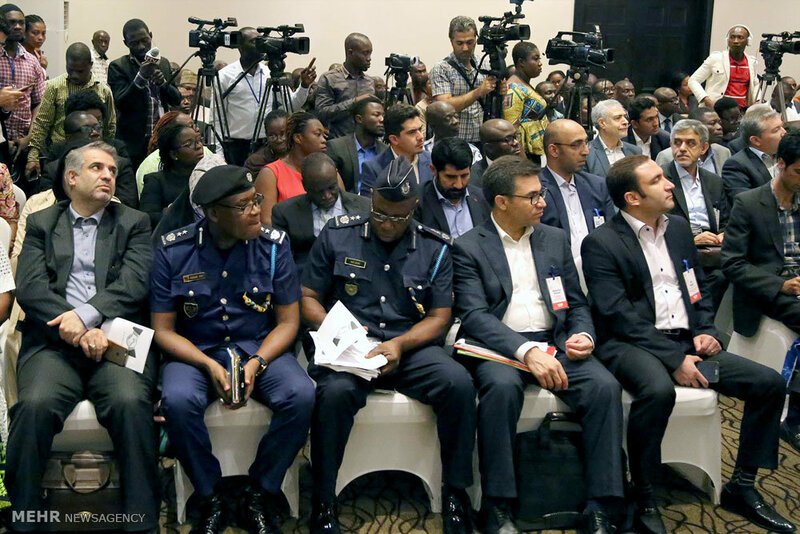 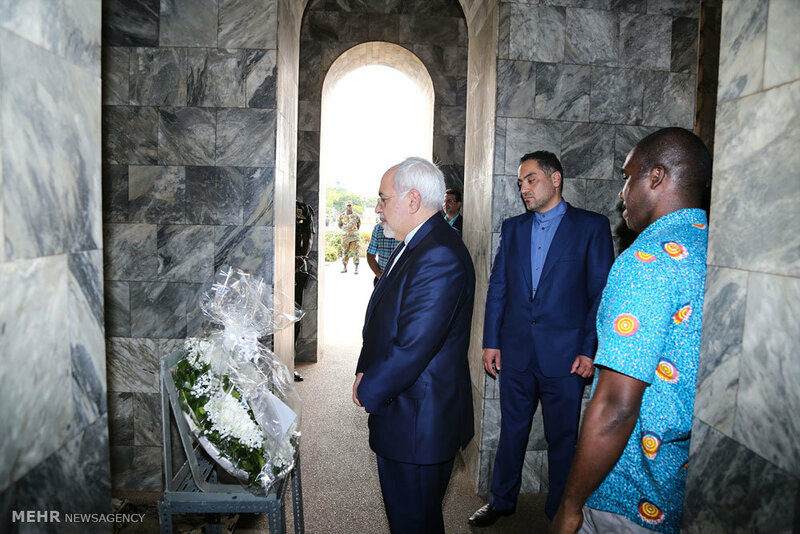 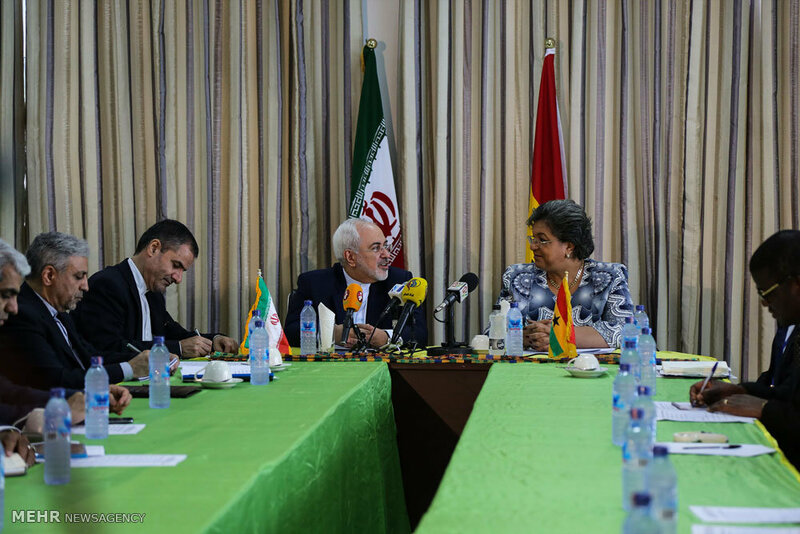 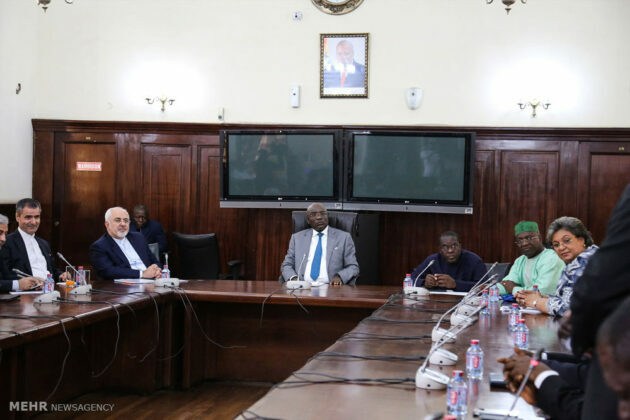 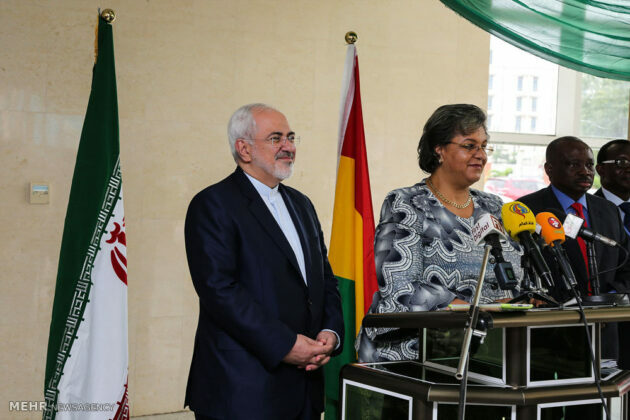 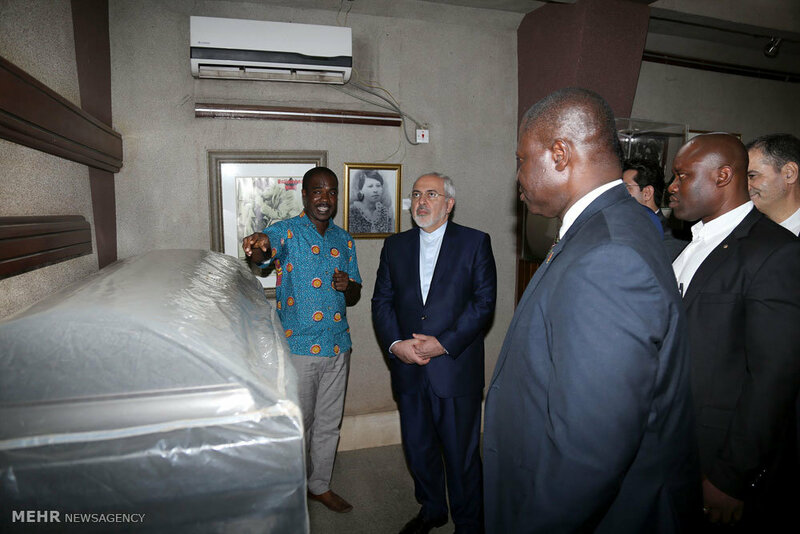 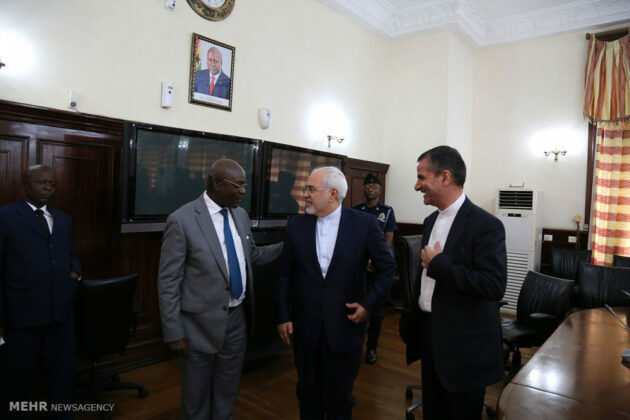 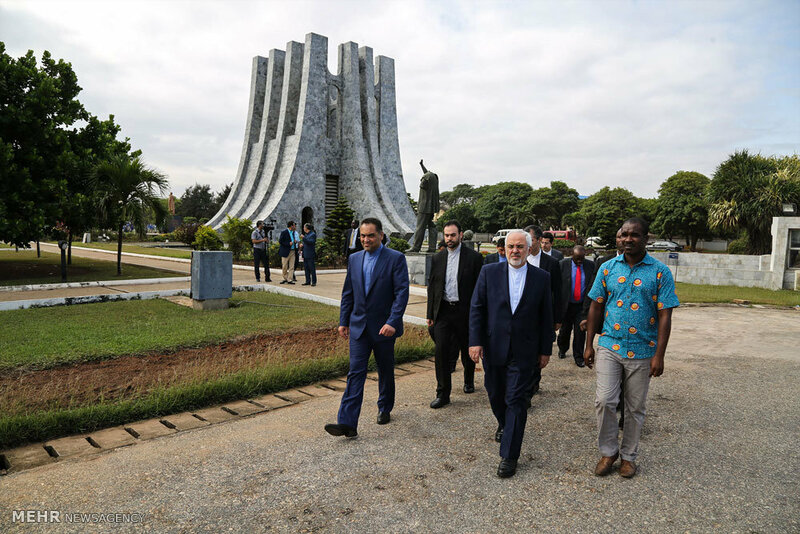 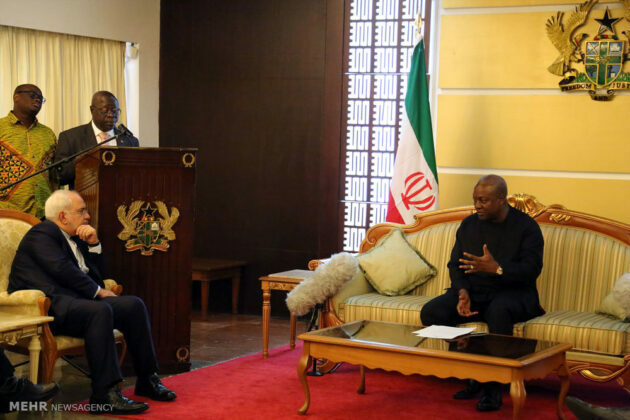 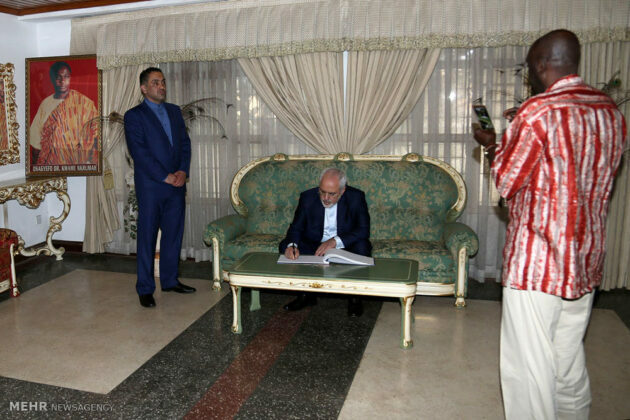 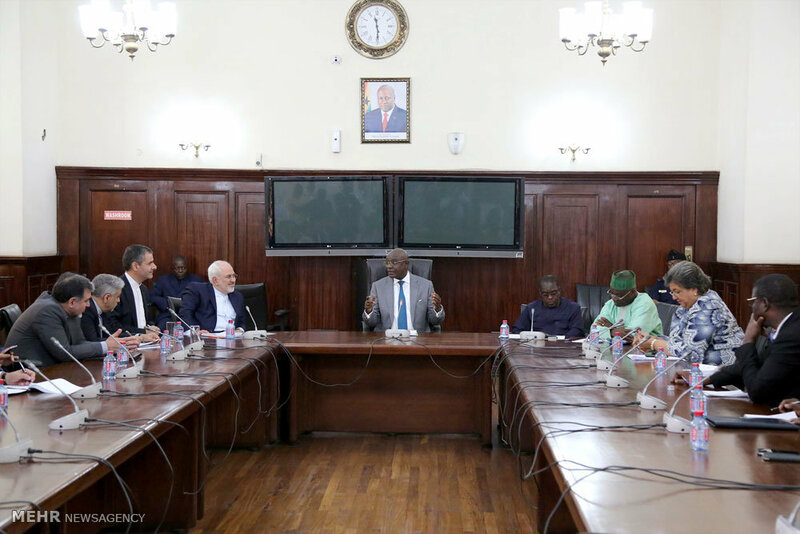 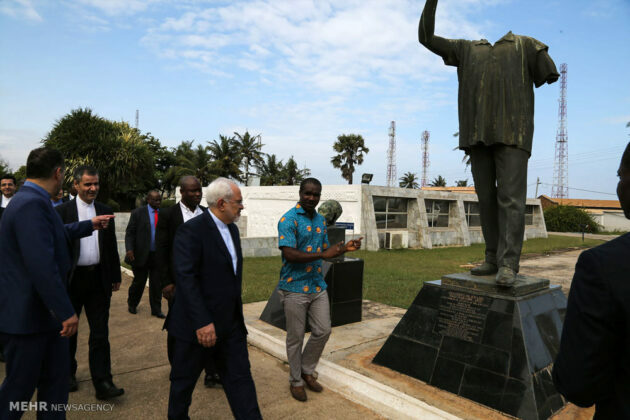 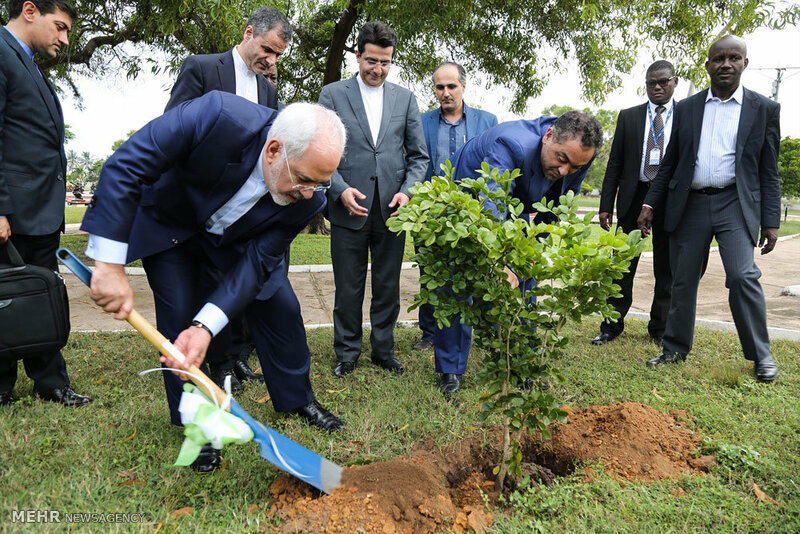 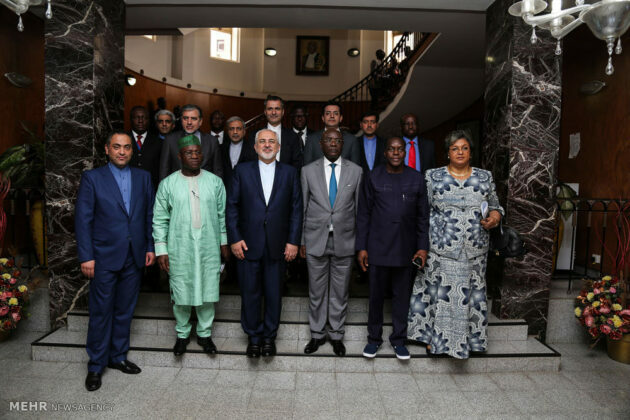 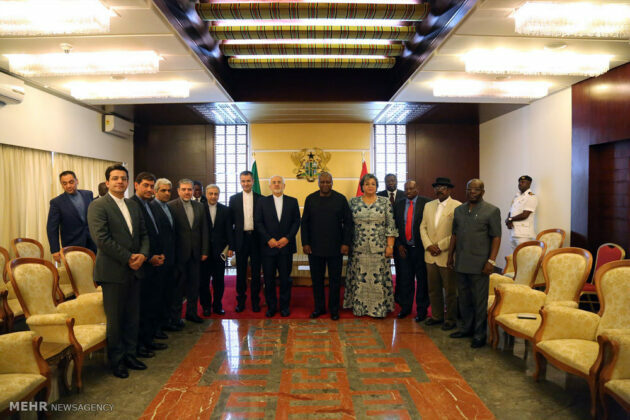 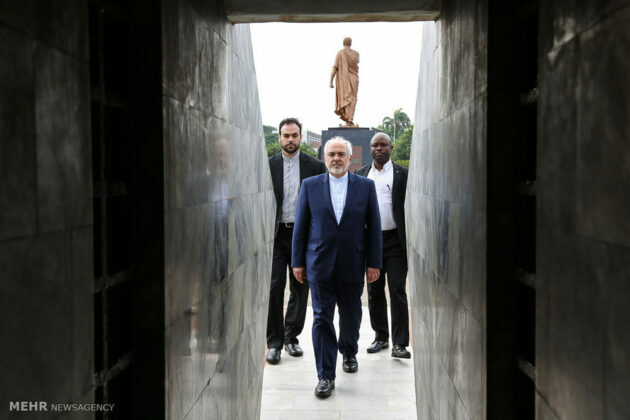 Iranian Foreign Minister Mohammad Javad Zarif visited Ghana as the second destination of his tour of Western Africa, which earlier took him to Nigeria. 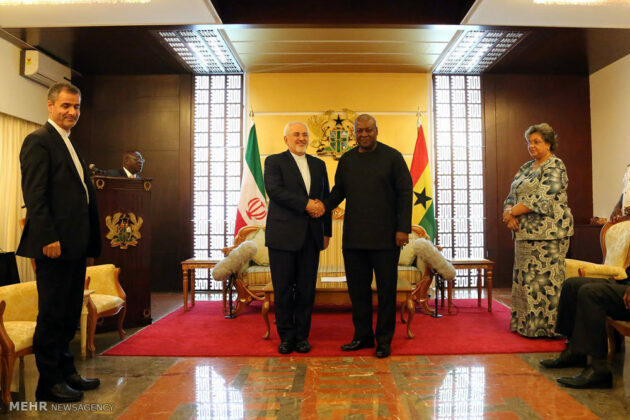 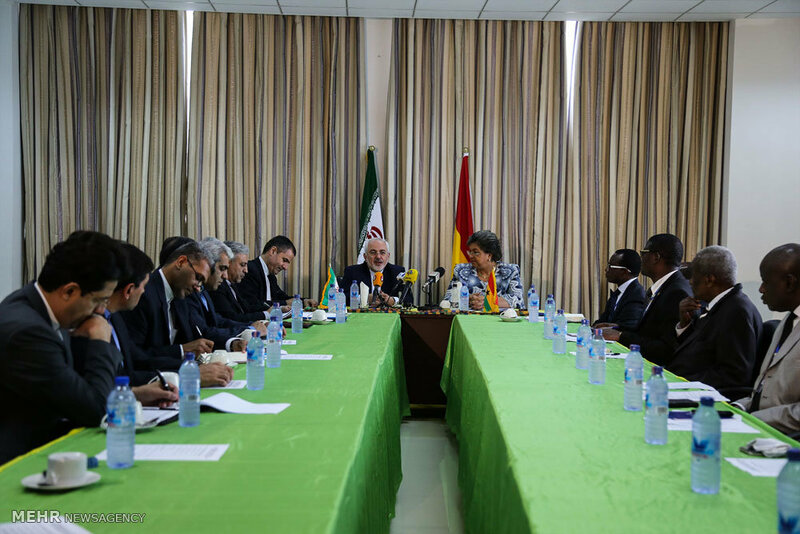 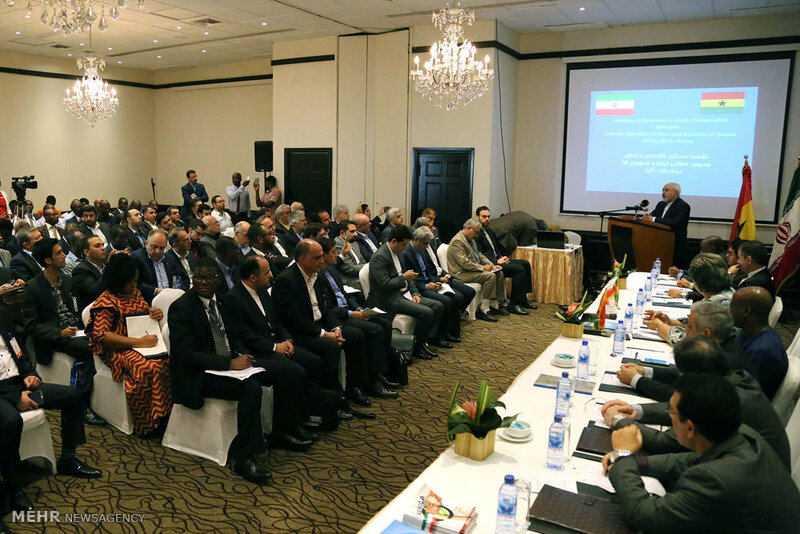 In Ghana, Zarif held separate meetings with President John Dramani Mahama, Parliament Speaker Edward Doe Adjaho, and Foreign Minister Hanna Tetteh. He also paid homage to the father of Ghana’s independence Kwame Nkrumah by laying wreath of flowers on his tomb, and visited the Red Crescent Health Population Centre in the African country.